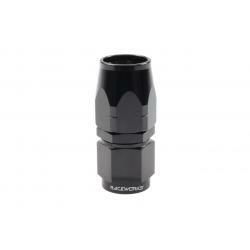 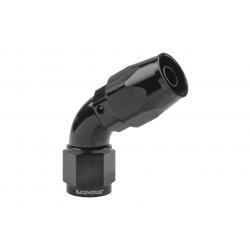 Raceworks AN-6 120 Series Black Nylon Braided Cutter Hose – 5m. 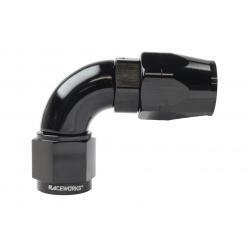 Raceworks 120 Series Black Metal Braided Hose is lighter than traditional stainless steel braided hose. 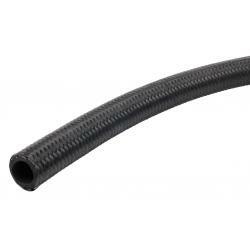 It is resistant to high pressure, temperature, abrasion and corrosion. 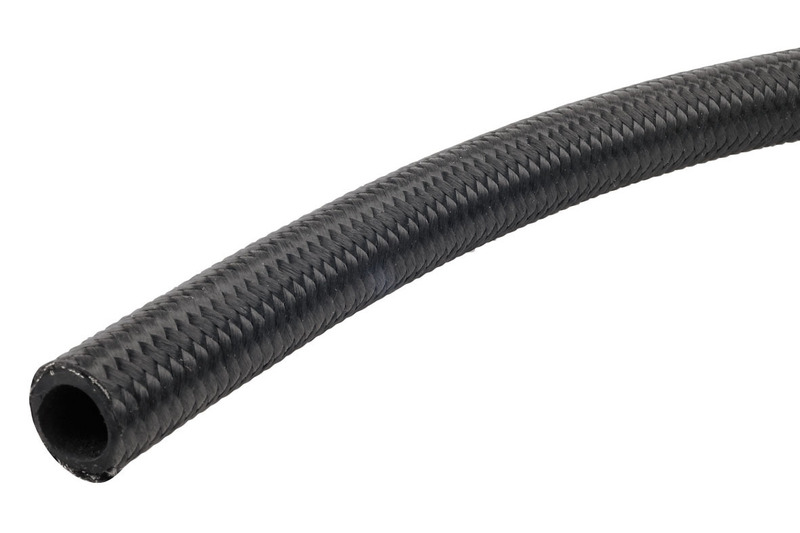 The internal hose is a reinforced Chlorinated Polyethylene (CPE) synthetic rubber with a light weight black nylon outer braid. 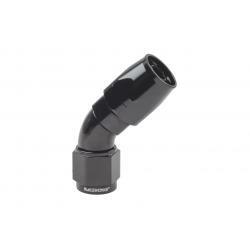 Suitable for use with regular fuel, E85, E10, methanol, oils, synthetic lubricants and coolant.